Making our Debut at Your Horse Live! By Helen Wow what a weekend! So much interest, and enthusiasm around Clicker Training. I’m not sure I’ve talked with so many people on one weekend ever before in my life. Loads of answering questions, tons of sharing horsey success stories and a little bit of converting. 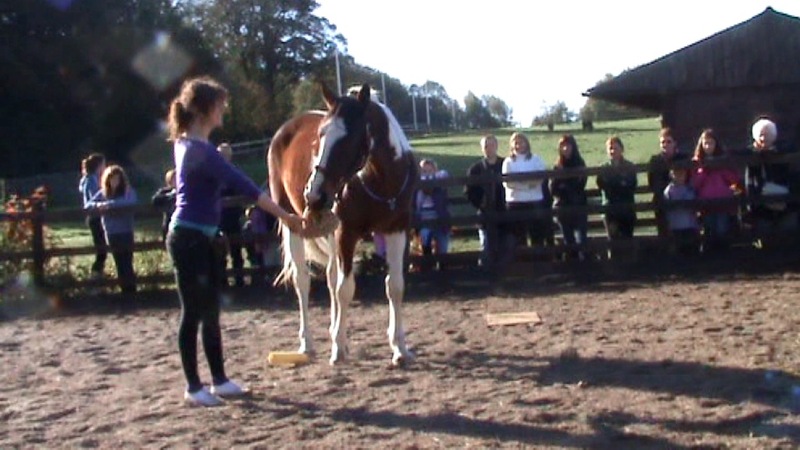 I've just fininshed teaching a four day Clix Camp, which was a fantastic few days and everyone made huge progress with their horses. 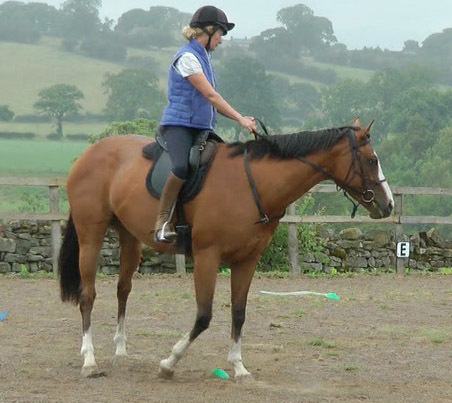 There were 6 people on the course and a lovely range of horses, which gave everyone more of an insight into how to use Clicker Training in different situations. 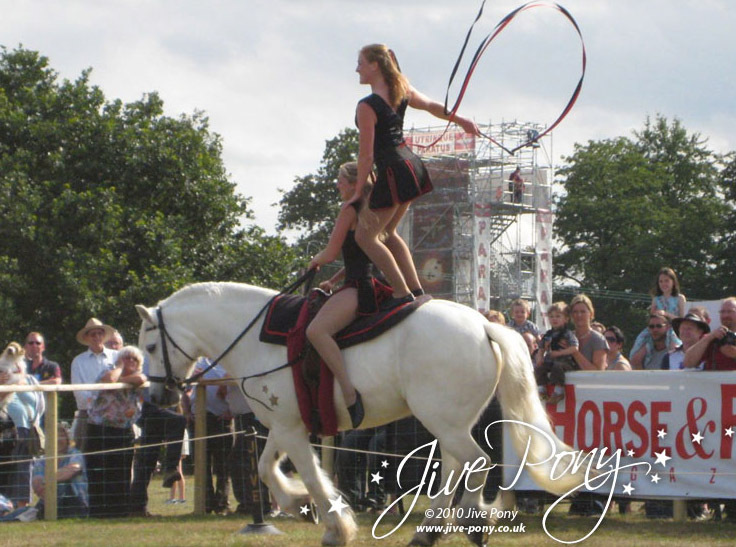 One not-so-sunny weekend in May, Jive Pony visited our farm in North Yorkshire for a great weekend of learning clicker training and teaching vaulting (watch the video at the bottom of the post!). February has been primarily about getting Toby and India going again after their break leading up to New Year, they're now fully back into the swing of things and doing great! I've also been teaching lots, too, so thank you to everyone who's been braving the icy temperatures to have your lessons! 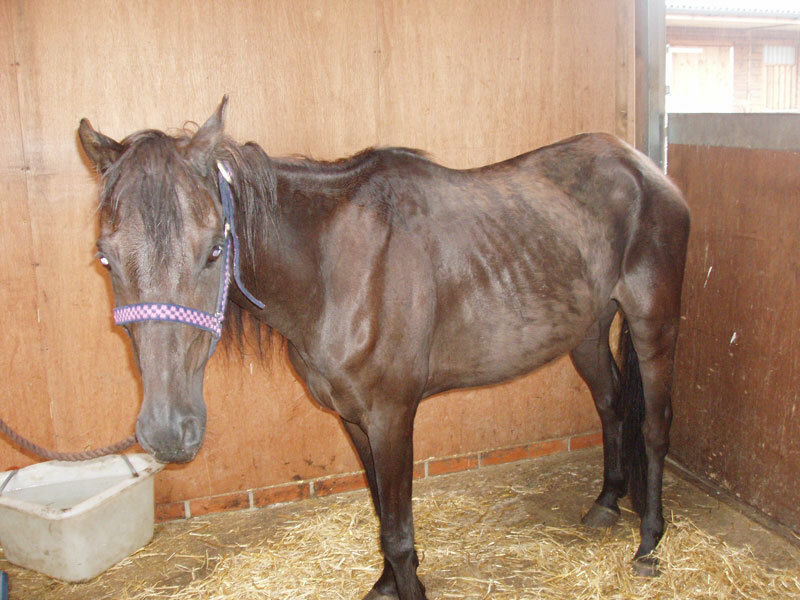 Hope Pastures is an equine rescue centre near Leeds. 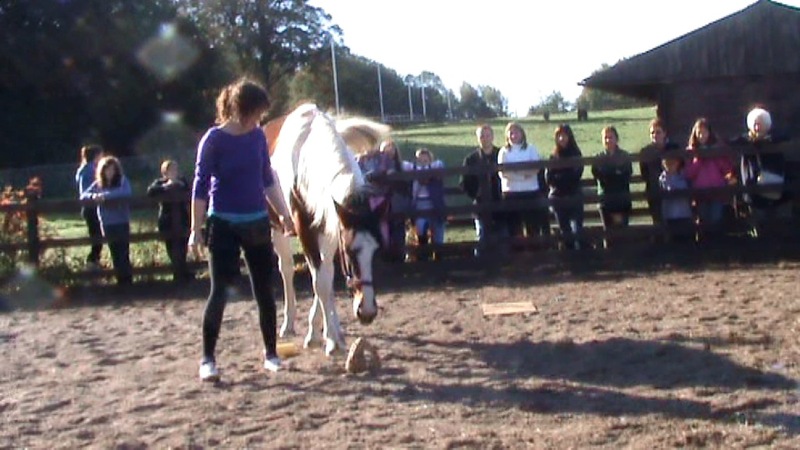 Yesterday was their open day and Toby, India and I provided a show for them. 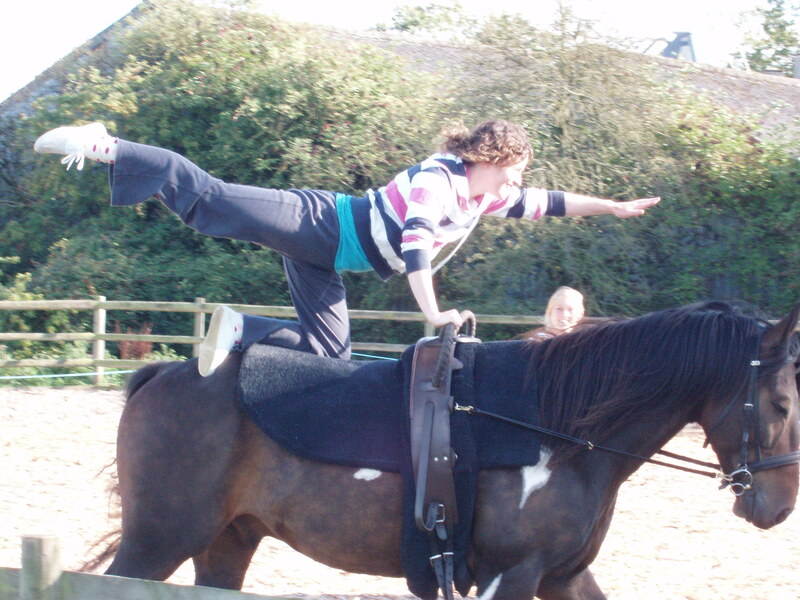 Finding the Fun with Your Horse! Yesterday was my first visit to Hope Pastures equine rescue centre. I was there as a volunteer doing Equine Touch to help out some of these unfortunate horses. The first horse I saw was a little pony named Oliver, who's only been there a week.